Home Ink Cartridge News HP Apologies and Announces Firmware Reversal to Get Compatibles Working Again! HP has promised to reverse a software update which left thousands of customers unable to use compatible ink cartridges (aftermarket copy cartridges) in their HP printer. If your HP printer’s software have been updated in September, then the compatible ink cartridges that does not contain chips made by HP, will not work with your machine, even if your printer had previously accepted the ink cartridges and printed perfectly. This means that ink cartridges that are original, refilled or re-manufactured cartridges with an original HP security chip will continue to work with your printer but a brand new copy will cease to work. 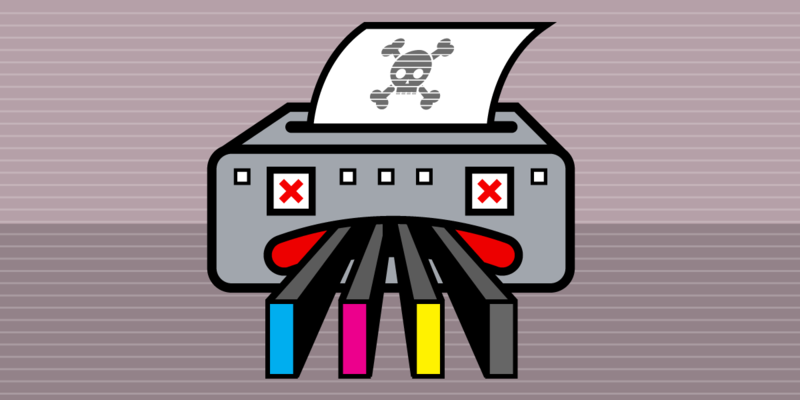 Without any warning to the customers, thousands of printers suddenly stopped working, leaving users frustrated. 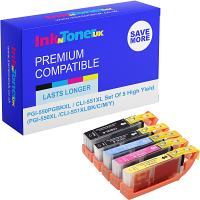 HP tried to be clever by doing this as they only want you to buy their genuine original inks and not the compatible ink cartridges, as they cannot make any money if you buy our compatible ink cartridges. The good news is that customers will be able to continue using compatible ink cartridges as HP will allow users to undo the software update that made printers reject third-party ink cartridges. HP has stated that it “should have done a better job of communicating” the update, and will “issue an optional firmware update” to remove the initial feature. So please do go ahead with reversing what they have done, by updating the firmware update when it is available IF compatibles do not work with your printer as you have updated your software during the period of March and September.